An exterior view of the Qatar National Library. An interior view of the Qatar National Library. 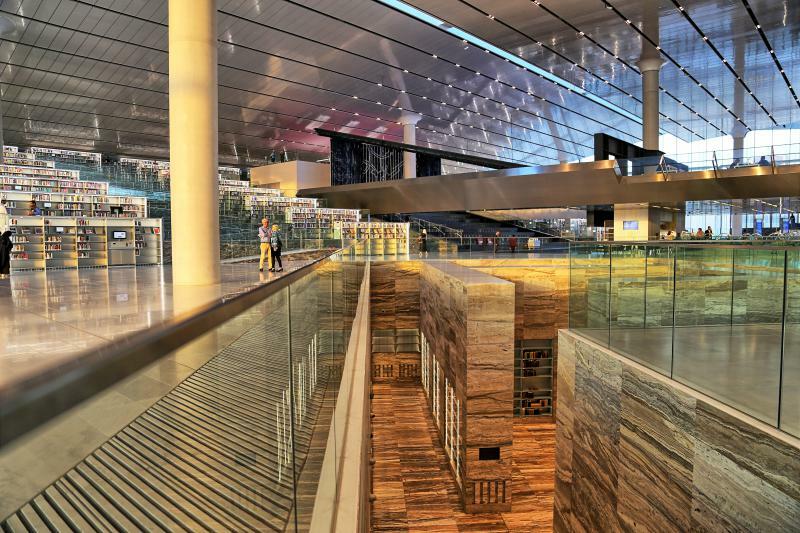 The Qatar Library is intended to be a social, civic, and cultural gathering place. An associate dean of Illinois State University's Milner Library said his recent trip to the Gulf state of Qatar to help create that country's national library was an exciting adventure. Dallas Long said the different culture also presented surprises. Qatar is a wealthy oil-rich nation which outsources many of its customer service functions to guest workers. Long said it wasn't natural for staffers to be out on the public floor interviewing patrons about what information they need and then finding it for them. "While I think they were engaged and excited to do it, it was not necessarily a skill that came naturally to them. Some of the staff wanted to outsource some of those tasks or experiences to lower level library staff, and I had to do a lot of training with them and say no," said Long. Long said the purpose of the library is three fold: a research institution, an Islamic scholarship research center, and the first large public library in the region. "They are purchasing a lot of materials related to consumer health, genre fiction, science fiction, romance novels, graphic novels for young adults," said Long. Long also said the conservative Arab culture in Qatar has lead to sequestering sensitive topics like romance novels in secure areas. Librarians retrieve those books on request. He said even a book with a cover showing two people kissing will be enough to put it into the closed section. Long said there's little public library tradition in the Arabian peninsula. He said a lot of the material being bought is in English, though many younger Qatar citizens speak that as a second language. From award-winning architecture and marble shelves to a performance space for a symphony, Long said the new institution will be a great addition to society in Qatar. 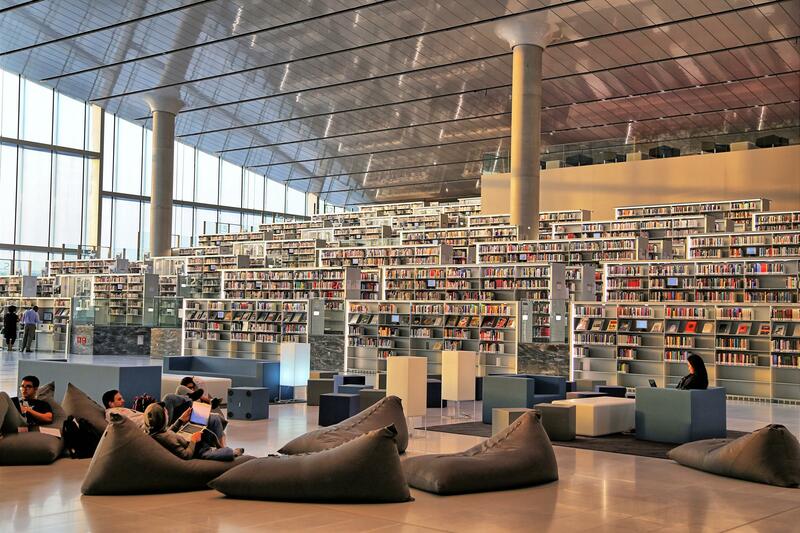 The Qatar National Library also includes maker spaces and 3D printing labs, connecting to the campuses of Education City in which the library is located. He said there is a lot of effort being made to place the library at the social and civil center of Qatari society as a gathering place for many kinds of events. 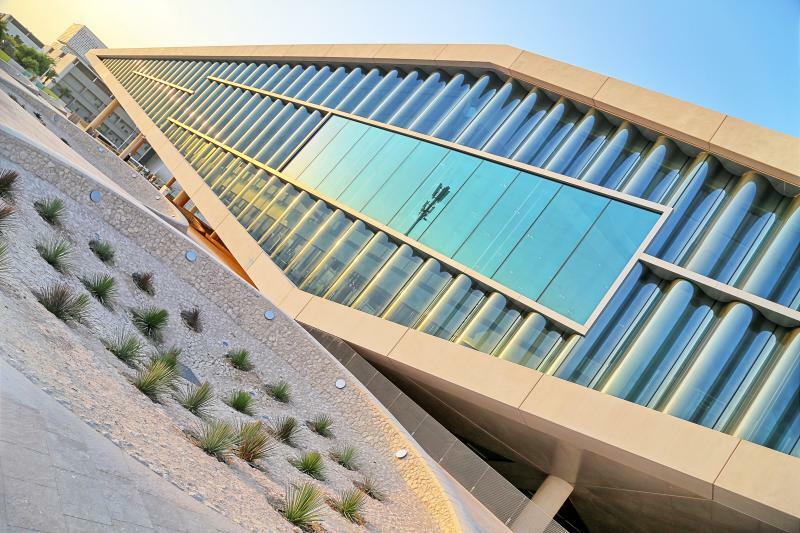 Listen to Milner Library Associate Dean Dallas Long talk with GLT's Charlie Schlenker about his month long stint helping ready the Qatar National Library for opening. 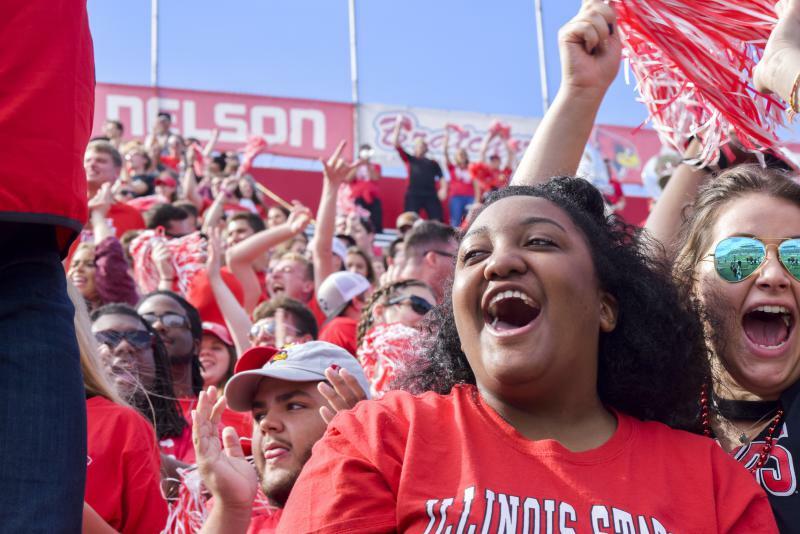 Listen to the entire interview with Dallas Long of Milner Library at ISU. 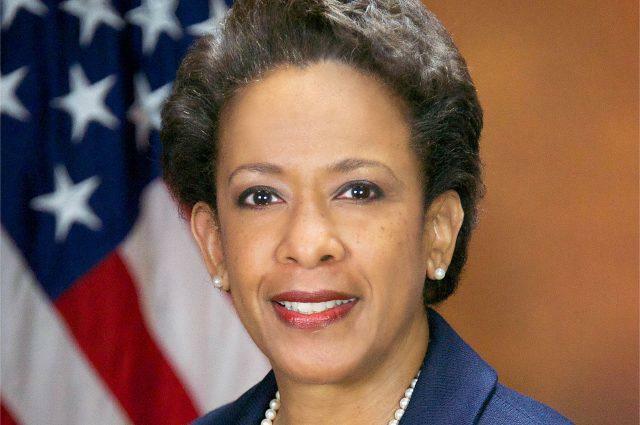 A former U.S. attorney general will be this year’s featured speaker at Illinois State’s Martin Luther King Jr. Cultural Dinner. 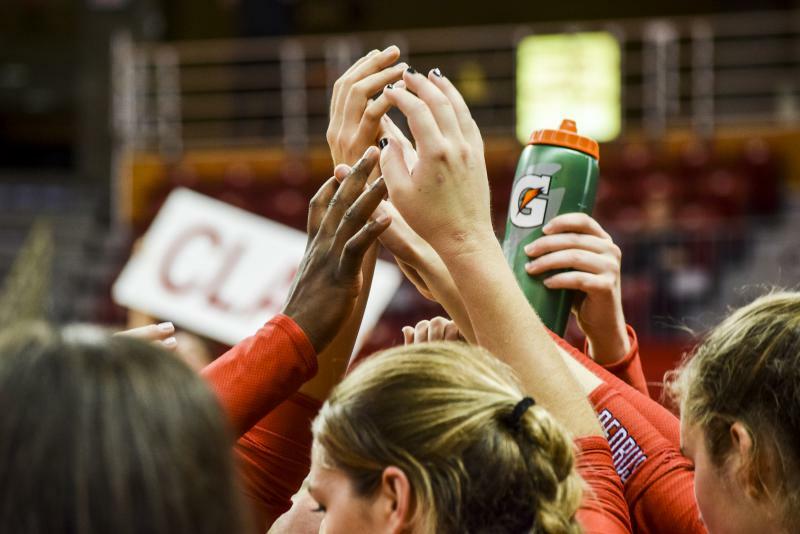 The Redbird volleyball team picked a good night for an epic comeback.